JET Athletic Institute is a sport and human performance facility for pro athletes or those who wish to train like one. 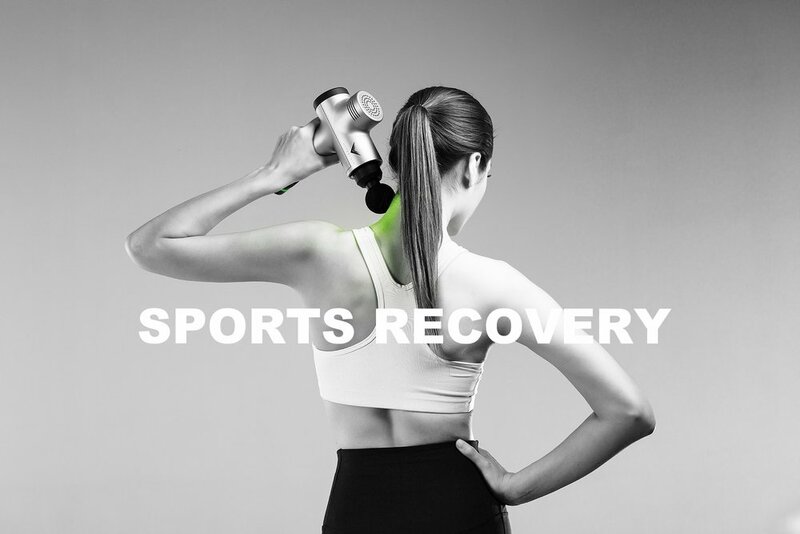 Jet Athletic staff is comprised with some of the most elite trainers and recovery specialist in the industry. There is no guessing with us. Everything we do has an exact purpose to ensure the clients reach their full potential. You don’t have to be a professional athlete to train like one.